When we think of gambling, the first thing that comes to mind is the bustling Las Vegas strip. Typically, casinos are housed in extravagant buildings and attract plenty of passing trade. However, not all casinos are surrounded by flashing lights and electronic billboards. 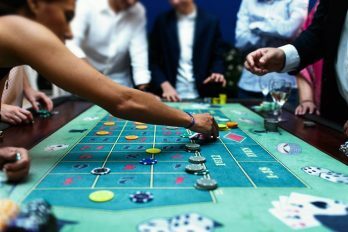 In this article, we explore a few examples of casinos in remote places. Located in Central Asia, The Grand Casino can be found in the city of Ashgabat, Turkmenistan. Formerly known as ‘Turkmenia’, Turkmenistan borders with countries such as Afghanistan, Iran, and Uzbekistan. From 1925, the country was the integral republic of the Soviet Union until it became an independent country in 1991. If you’ve heard of the country, it’s likely to be for its supply of natural gas rather than its gambling scene. As over 80% of Turkmenistan is covered by desert sands, it remains one of the most isolated countries in the world. However, despite being so remote, the country has two registers casinos. Out of the two, The Grand Casino is the most popular. With a total of thirteen table games and 150 betting machines, The Grand Casino is the countries largest entertainment venue. Although the casino is rarely busy, it is open for 24 hours a day, 7 days a week. In addition to their gambling facilities, the venue also boasts a restaurant, two bars, and a number of guest suites. Situated in Myanmar, the second casino on the list is Allure Resort. Formerly known as Burma, Myanmar is located in Southeast Asia. The West of the country borders with Bangladesh and India, while the east side borders with Thailand and Laos. Myanmar is known for its host of natural resources, including gemstones, oil, and natural gas. While the location of the casino is remote, the country itself has a population of 51 million. The Allure Resort is situated in Tachileks, a small town that borders with Thailand. As gambling is forbidden in Thailand, the casino is popular amongst Thai gamblers looking to splash their spare cash. In total, the Allure Resort houses 133 slot machines and 16 gaming tables. The establishment also boasts a restaurant, hotel, and a regular shuttle service to the airport. Opening to the public in 2015, the Best Sunshine Live is located in Garapan. This small island on the Western Pacific of Saipan is the country’s main source of travel and tourism. The casino opened temporarily in July 2015 but decided to upscale just a few months later. By December, the Best Sunshine Live was the most popular gambling attraction in Saipan. As gambling is banned in most of the country, the island is one of the first locations to legally allow betting. the Best Sunshine is equipped with 106 slot machines and 45 gaming tables. 5 of these tablets are reserved for VIP gamblers and allow wagers of up to $10 000 per hand. In addition to their state-of-the-art slot machines, the venue provides others services including live dealing training. Players can also enjoy a luxury noodle bar, snack bar, and a VIP lounge. 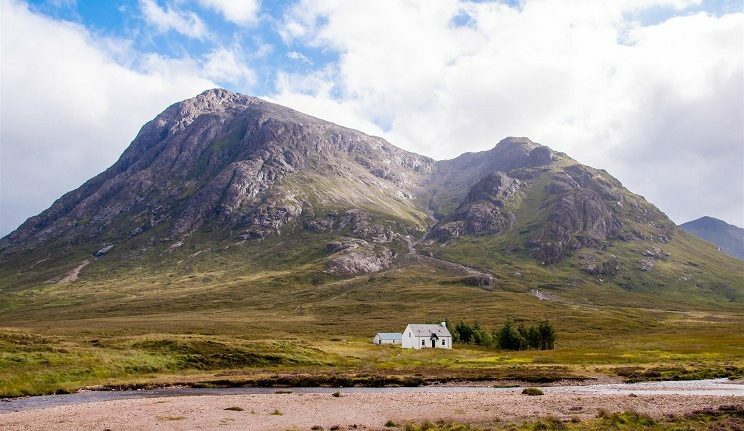 Just 94 square kilometres in size, Aka is one of the most remote places in the world. Created by a volcano, over 75% of the island is now covered by water. With a population of 95 people, the locals survive by catching their own fish in the surrounding waters. With just a few slot machines and even fewer table games, unfortunately, the casino is nothing special. It was originally built as entertainment for the locals as there was little to do besides reading and fishing. Today, the venue attracts a small number of tourists. As there is nowhere else to stay on the island, visitors spend the night in one of the casinos four hotel rooms. Although there is no restaurant, a snack bar and a number of vending machines can be found on site. If you’re looking for a casino with a difference, the establishments above will not disappoint. Based away from the usual hustle and bustle, remote casinos are ideal for those who prefer to gamble in peace. While the venues are fairly isolated, they all have adequate sleeping facilities to make your trip a little easier. You’ll also be able to find a restaurant and bar on site, so you’ve got everything you need for a weekend getaway. If you like to gamble in peace but would prefer not to visit a physical casino, you could always use a betting website, instead. 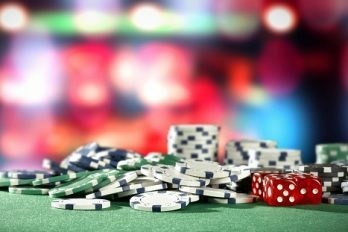 Allowing you to gamble from the comfort of your own home, online casinos are perfect for those who find visiting a land-based venue tricky. Better still, most websites are compatible with multiple devices. Accessible from your smartphone or laptop, you can even gamble on the go. Popular to pass the time on the daily commute, download the casino app to your device before you set off. With online casinos rising in numbers, it can be difficult to decide which one to play at. Thankfully, we are here to help! 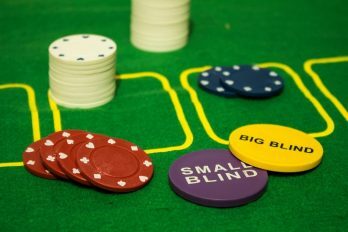 At casinobet.com, we review a wide range of casinos and games so that we can give you an idea of the best ones to use. Better still, we always take into account the promotions that are offered to help you get the most for your money. Many casinos reward regular players with generous bonuses, free bets, and huge jackpots. As always, it’s important to consider your financial situation before using a physical or online casino. However, If you’ve got some disposable income, why not test your luck via the casinos above.